*Please note: during the off-season months some routes and timetables may change. Please check with your carrier of choice for further details. 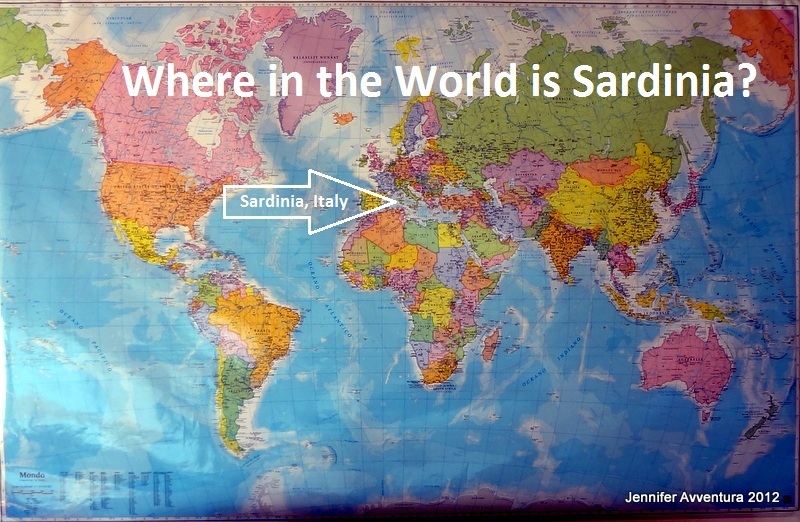 Hyknusa is the Latinized name given to Sardinia billions of light years ago. Now fast forward a few centuries and allow me to introduce you to Ichnusa. 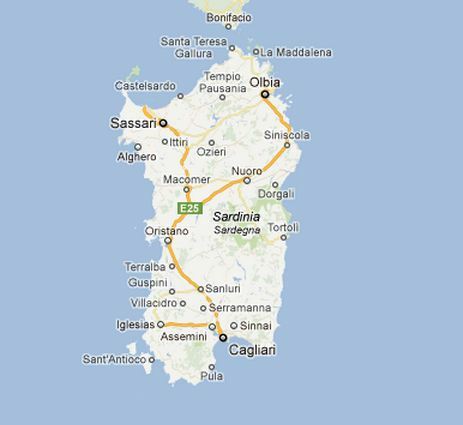 Brewed in Assemini, Italy, located 12 km northwest of Cagliari, in southern Sardinia. Birra Ichnusa was founded in 1912 and their brewing standards remain true to tradition, even after beer giant Heineken bought-out Sardinia’s little brewery. Ichnusa is a delightful, light golden lager, with soft aromas and a persistent froth. Alcohol level is 4.7%. It’s a perfect beer to enjoy while catching some shade in a local Sardinian bar, or sipping while sitting on your balcony overlooking the Med, and it goes great with everything. Pasta, pizza, fish, you name it. 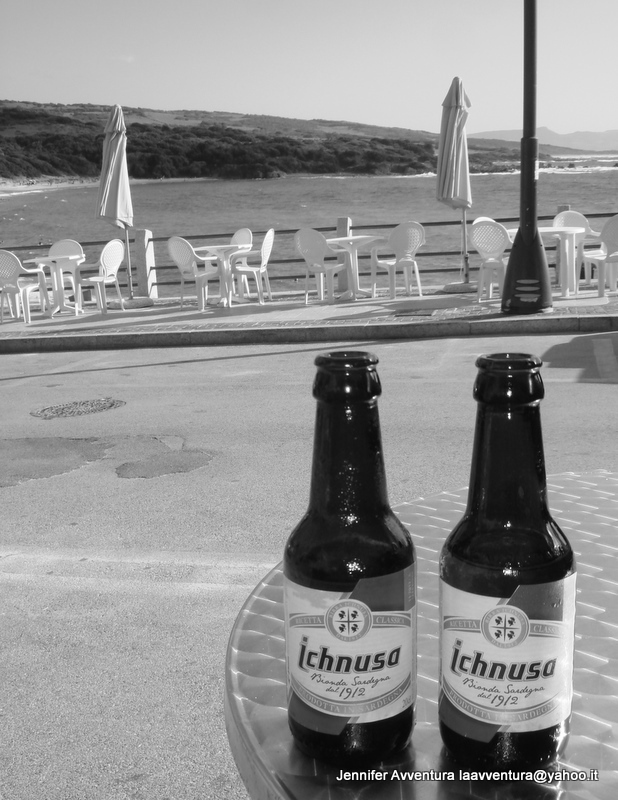 Ichnusa has remained a favorite for decades on the island of Sardinia as well as abroad. 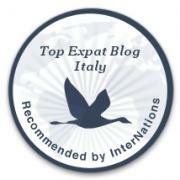 Put Ichnusa on your list while you visit the wonderful island of Hyknusa – Sardinia. Ajo!